I always find it funny when someone says a toy is for boys. Yes there are some toys that appeal to the stereotypical boy more than the stereotypical girl, but it feels like a lot of the really fun toys used to be marketed at boys. There were several toys I jealously watched my male friends playing with as I was growing up; I thought Transformers looked much more fun than plastic dolls you had to dress. 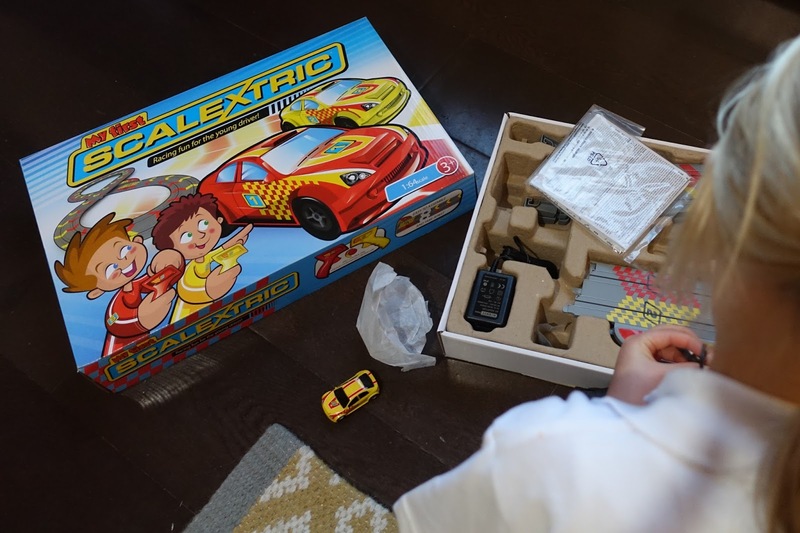 Another toy I felt I missed out on was Scalextrics so when I was given the chance to review My First Scalextric I said "yes please" as much for myself as for my eldest daughter. I told my partner we had received My First Scalextric to test out and he was super excited. G remembers Scalextric from his childhood and he was keen to have a play. When I told my eldest daughter (and explained what it was) she said “that’s a boy’s toy”. I resisted the urge to give her a lecture and decided to let the toy do the talking. The set consists of 9 pieces of track you connect together in a figure of 8, 2 bridge pieces, 2 adjustable hand power controllers and 2 cars. 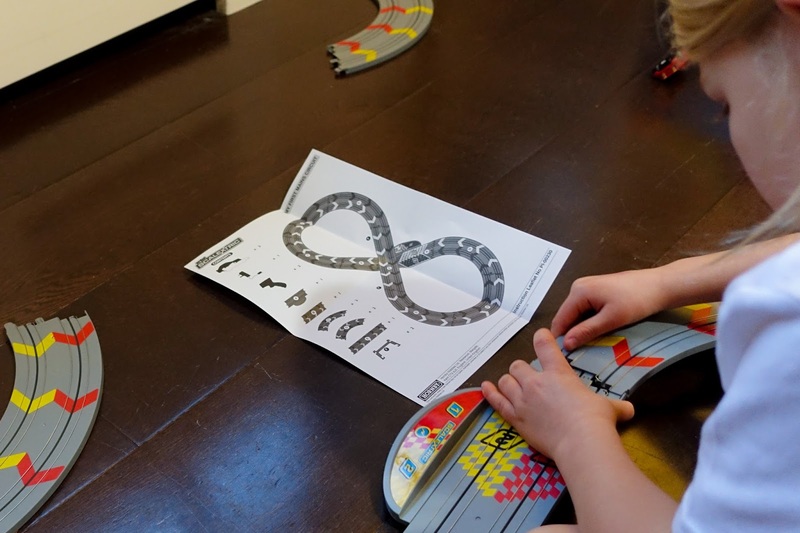 The track is straight forward to put together using the instructions (the red track and yellow track should be continuous, some how we failed to get this right initially). 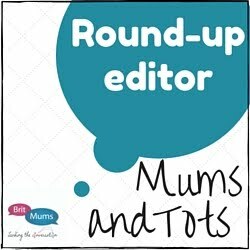 It feels like the connections are at risk of getting damaged if not pushed together gently so it’s probably worth putting the track together for you child. When fully assembled there are continuous metal tracks all the way round, these connect to the cars through metal fibres on their base. Once the track is set up you plug in the controllers and the main power cable to an electrical socket, no batteries required. This cable is only about 185 cms long so you either need to be sitting fairly close to a wall socket or you will need an extension lead. To make the car go round the track you need to squeeze the controller, but if you squeeze too much the car goes too fast and flies off the track. The controllers are adjustable for younger children to limit the speed of the cars. After a few minutes practice my just turned 6 year old was as good as me at squeezing it the right amount. Despite her initial comment my daughter was excited as soon as I got the box out. She helped me assemble the track and barely managed to wait until I had put my car on the track and sat down before she was off. My First Scalextric set makes a great present for children (both boys and girls). I would say the perfect age for it is age 4 to 6. The set isn’t suitable for under 3s and we found it challenging playing when my toddler was around because she kept wanting to grab the cars. The pieces need to be handled with some care to avoid damage and under 3s are unlikely to be gentle enough. My partner and I enjoyed racing each other as much as my daughter did and it brought back memories for him of playing with his set when he was 8. 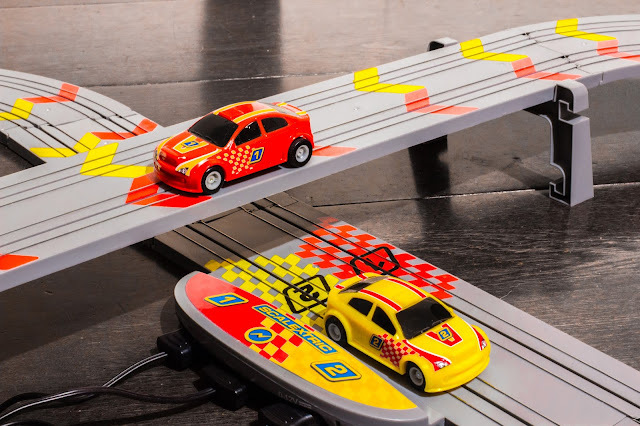 The My First Scalextric set is compatible with Micro Scalextric sets and cars so you can extend the track if you want to. My partner is such a big kid I have to chaperone him to toy shops! Wow! Now this is something I remember playing with as a child. 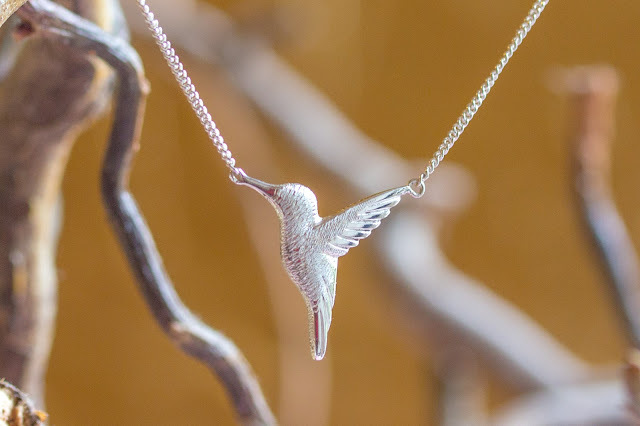 I would definitely get this for my daughter! 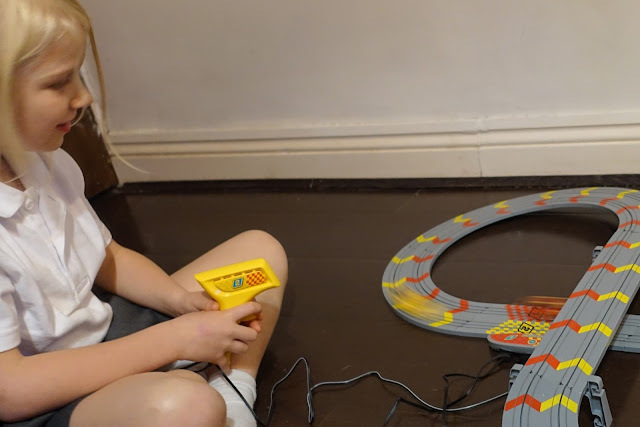 I always remember having so much fun with my friend's scalextric when I was a kid! 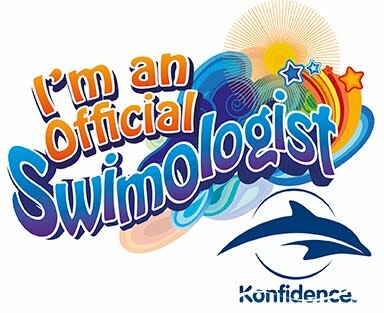 Oh my this looks amazing, my eldest would die for this. I remember these all too well having two brothers growing up, this was life for them. It's great at nap times! Kids behaving badly. Whose fault is it anyway?